It’s confirmed: Chinese smartphone users are less willing to pay up-front for mobile content and services. Monetization via mobile ads and freemium models seem to be promising alternatives in light of the facts that Tencent generates approx. 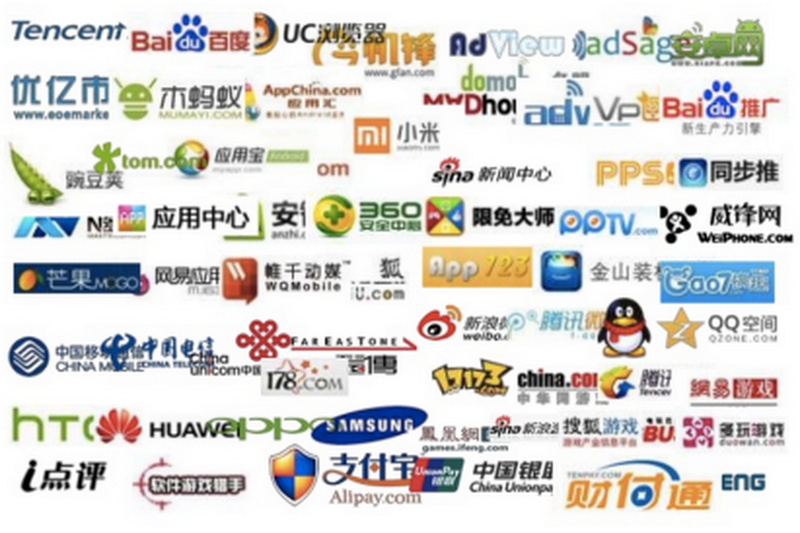 80% of revenue from in-game purchases and AdMob has upped it’s valuation of the Chinese mobile ad market. Erik Lundberg comments on the peculiarities of the China market and the implications for app developers looking to monetize in China.